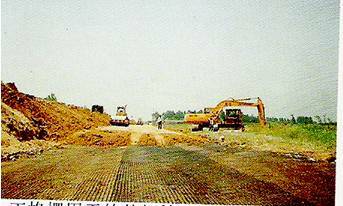 DT range of Bi-Axial geogrids are made from polypropylene used for ground stabilisation and soil reinforcement applications. 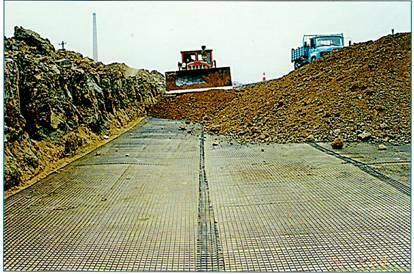 The DT range of Bi-Axial geogrids are manufactured in accordance to the latest ISO 9001:2000 procedures using a unique extrusion process and biaxial stretching to increase the tensile and modulus characteristics of the product. 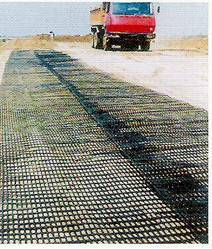 The DT ranges of geogrids offer a high tensile strength and elastic modulus offering excellent resistance to construction damage and chemical attack. 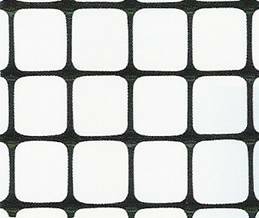 We can supply strengths of 15kNx15kN, 20kNx20kN, 25kNx25kN, 30kNx30kN and 40kNx40kN. • Parks subject to heavy public use. Please contact us for an installation procedure.